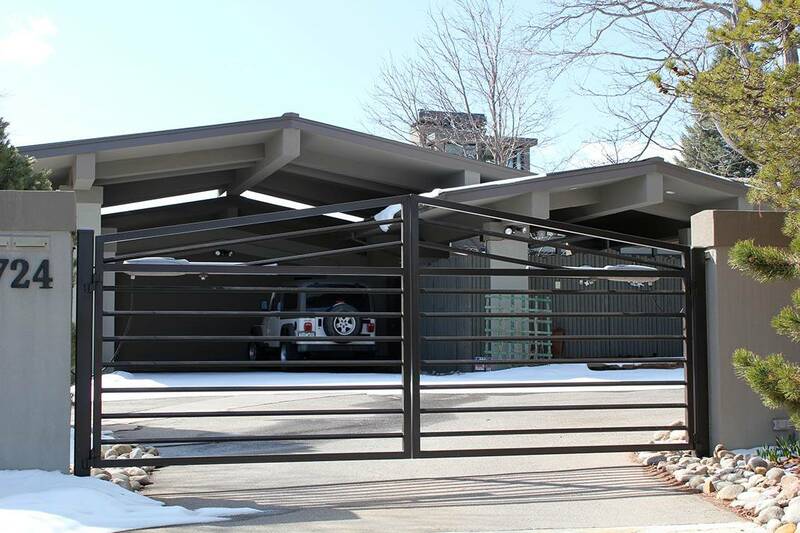 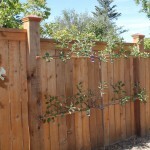 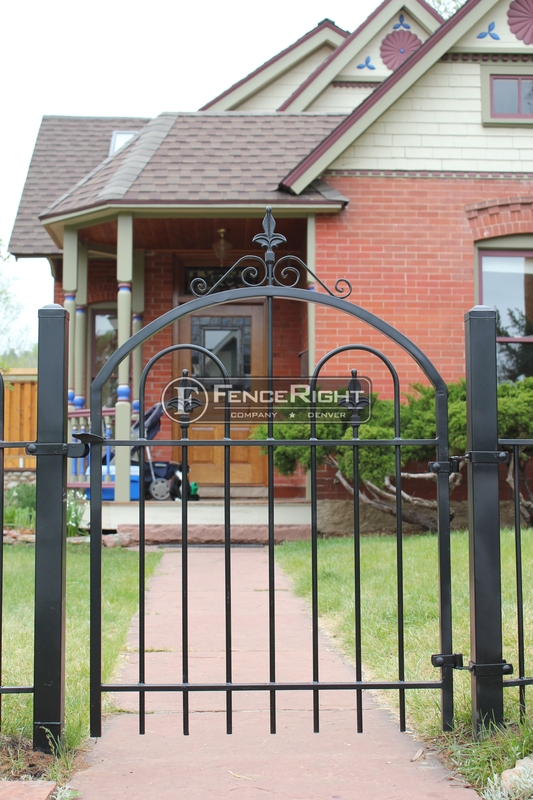 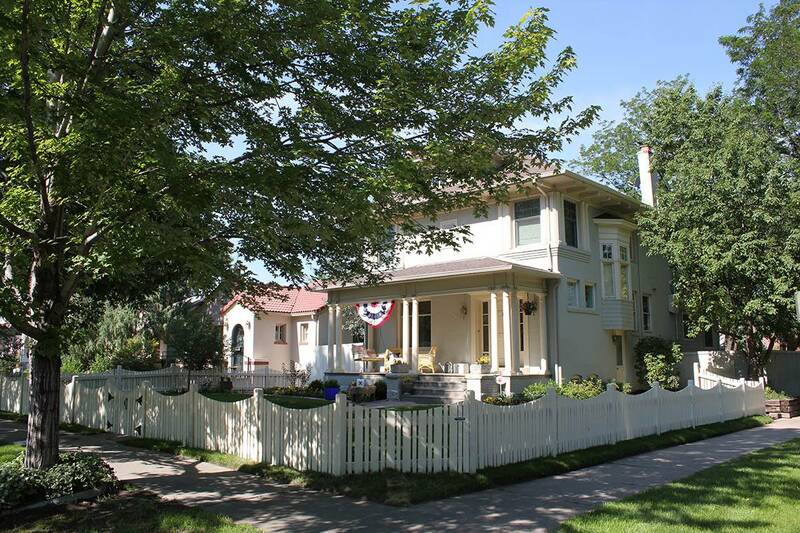 FenceRight is a fence construction company in Denver, Colorado that is an experienced, licensed and insured fence contractor, offering all types of residential fence installation. 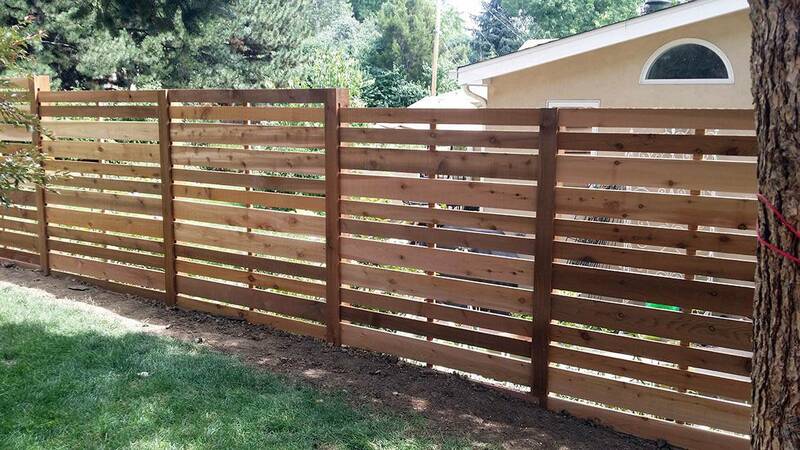 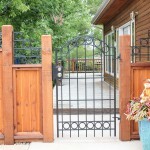 We specialize in custom made cedar and redwood privacy fences, decorative picket fences, stockade fences as well as handmade decorative ornamental iron fences, decorative wrought iron gates, automatic gates and iron handrails. 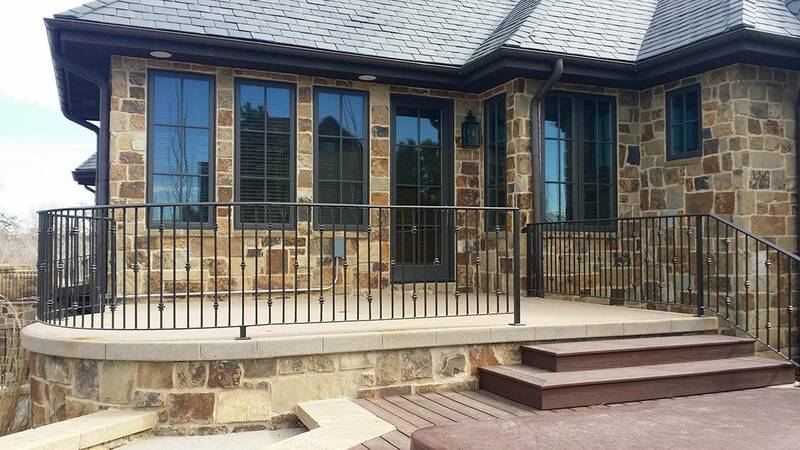 We build brick columns, stucco columns and stucco walls as well as arbors and pergolas.